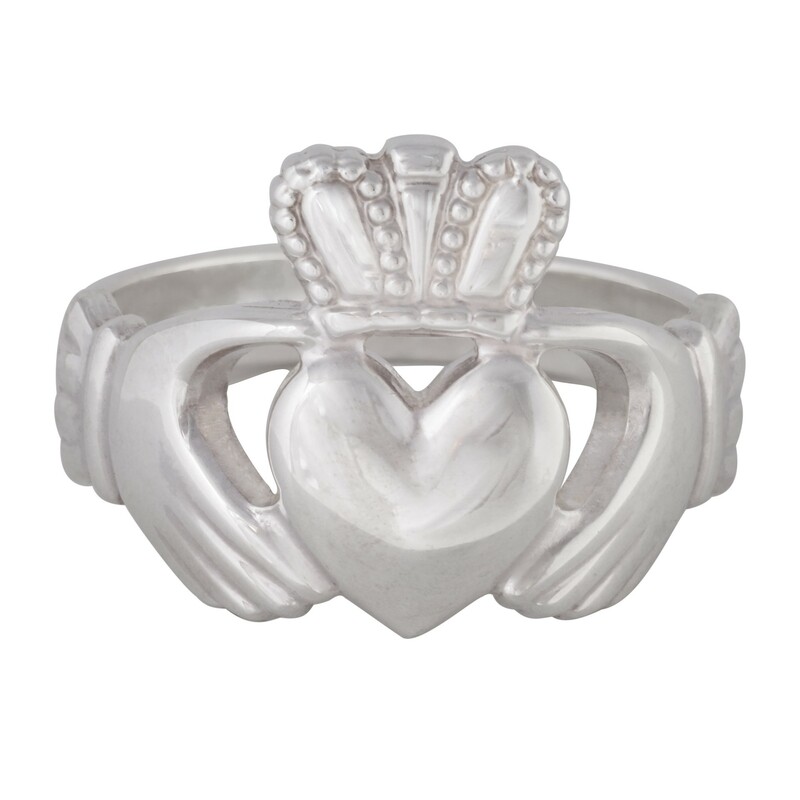 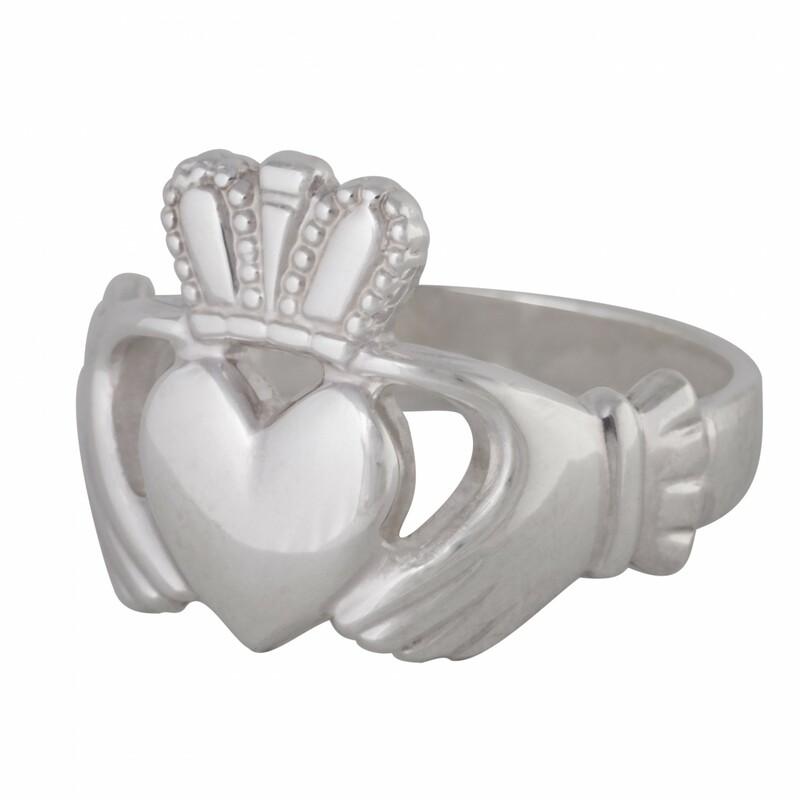 In solid silver, the Claddagh ring is a traditional Irish ring which represents love (heart), loyalty (crown), and friendship (hands). 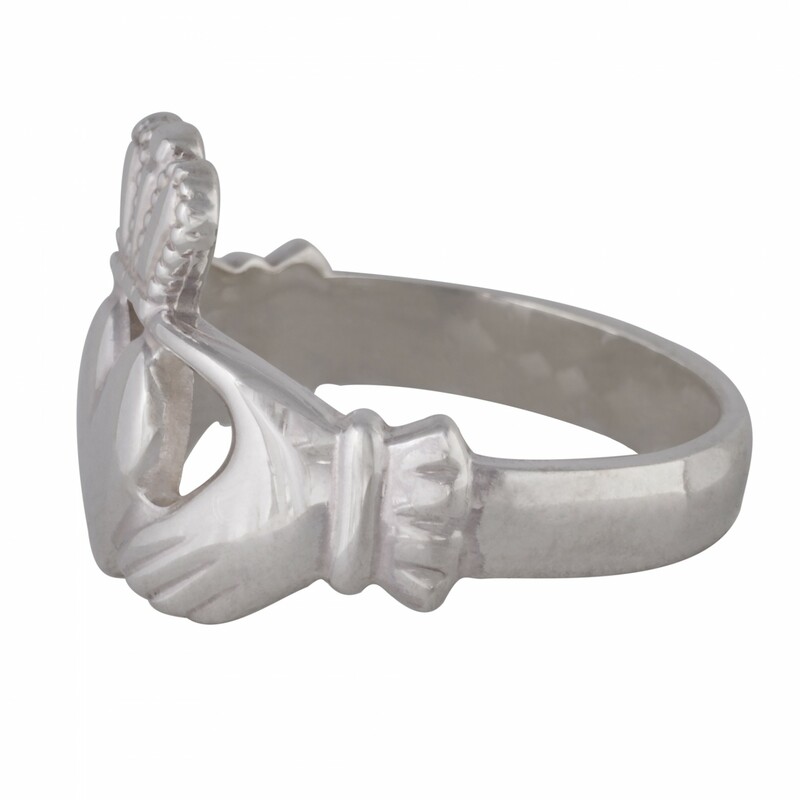 Used as engagement and wedding rings in medieval and Renaissance Europe, they remain a meaningful item for everyone today. 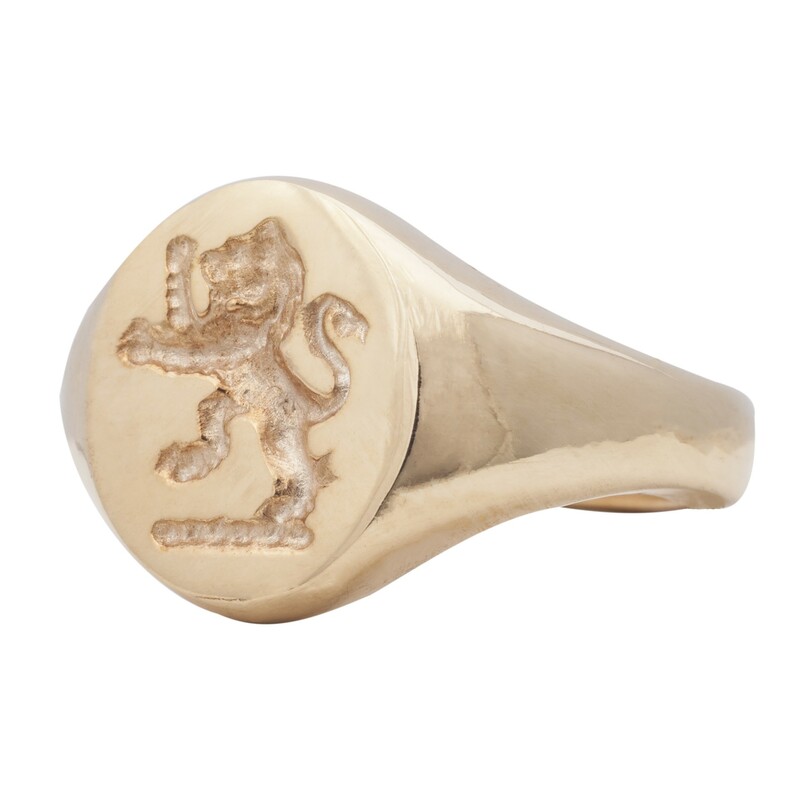 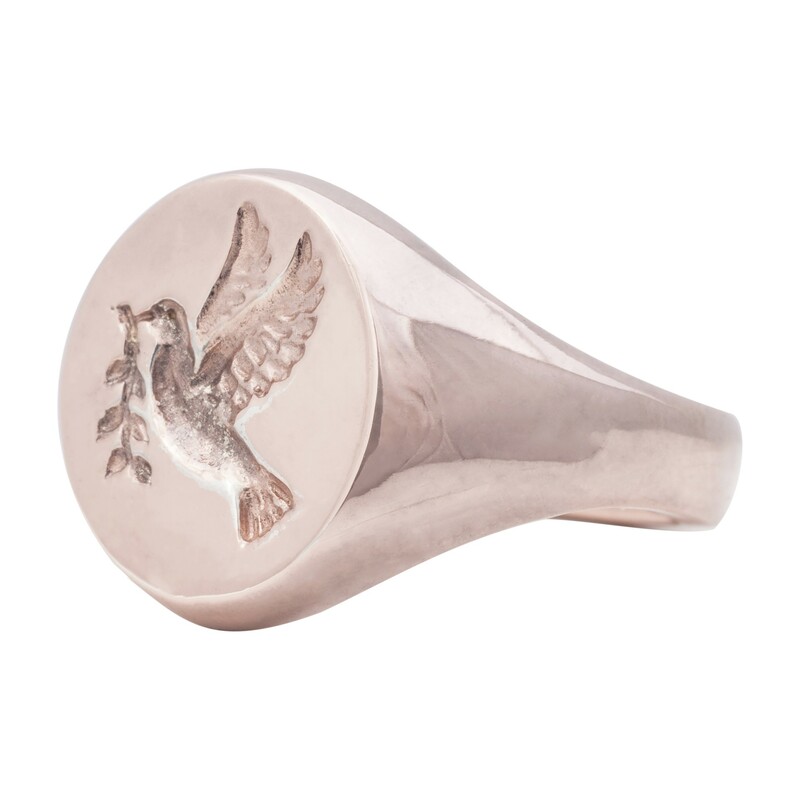 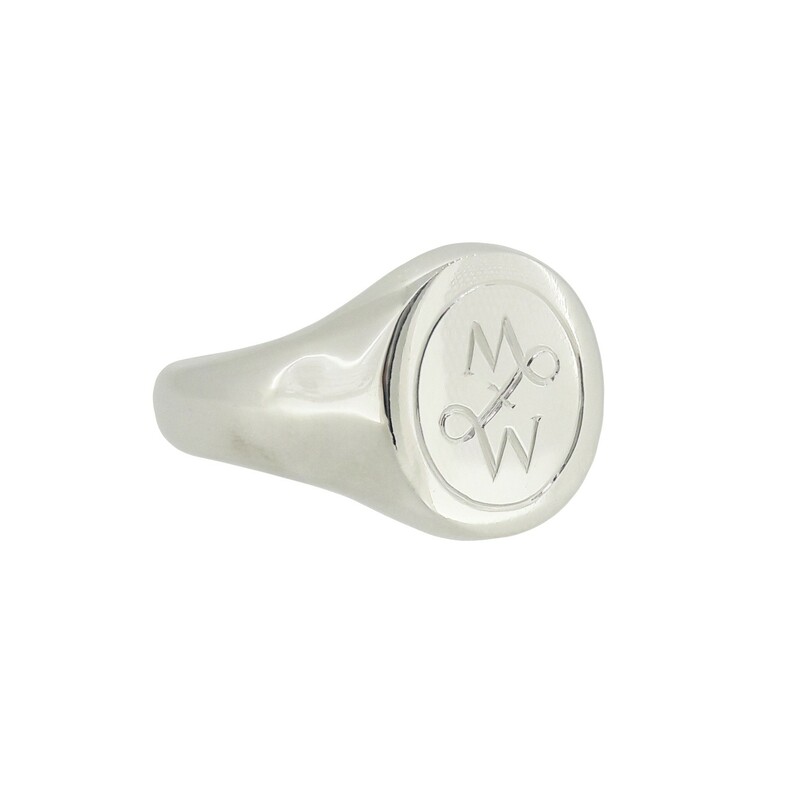 The ring is 1.80mm thick sterling silver. 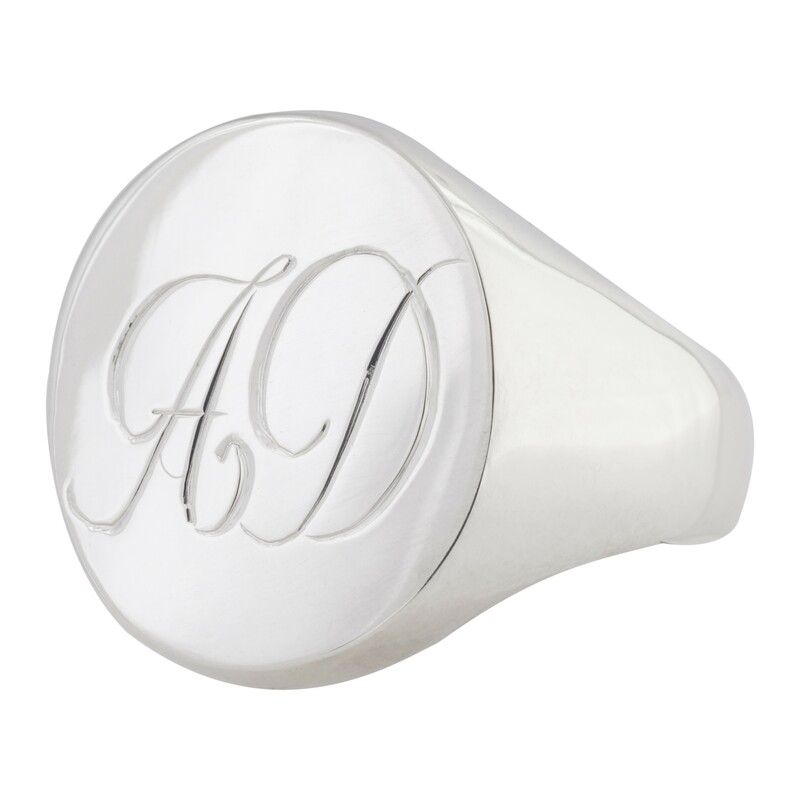 Front measures approximately 10.50mm at widest point.